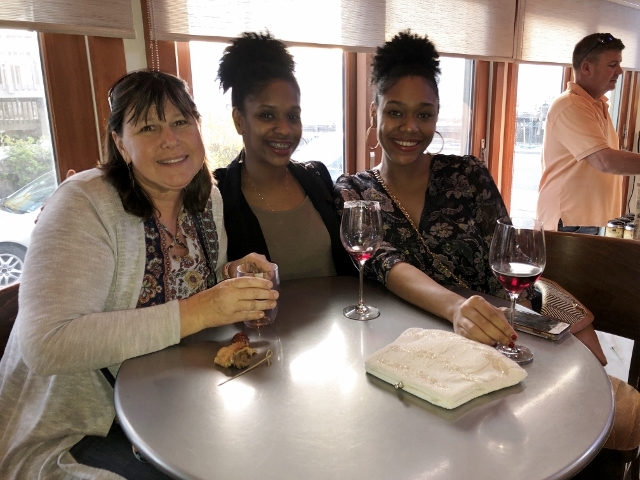 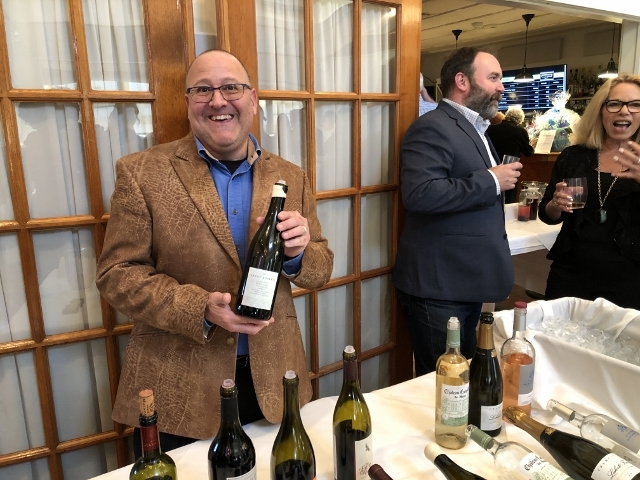 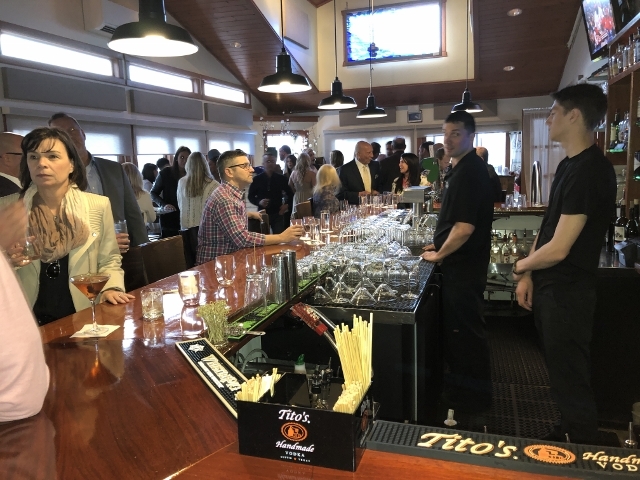 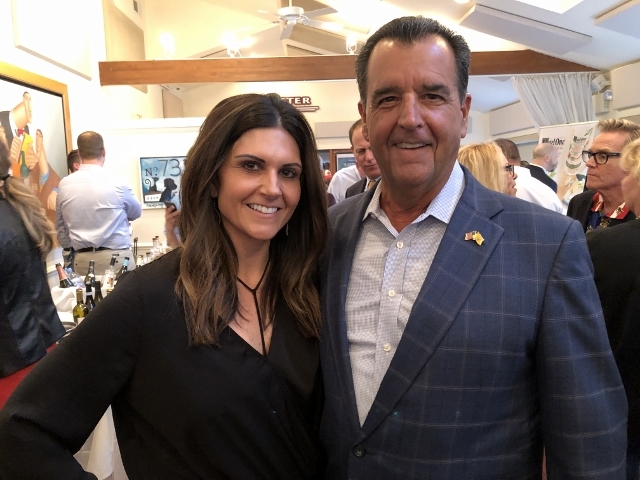 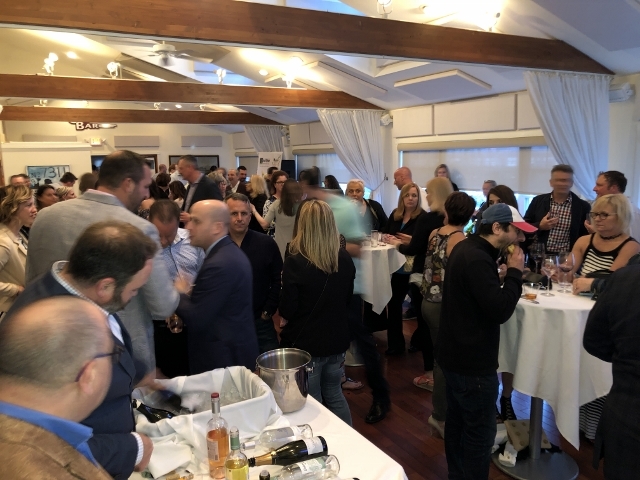 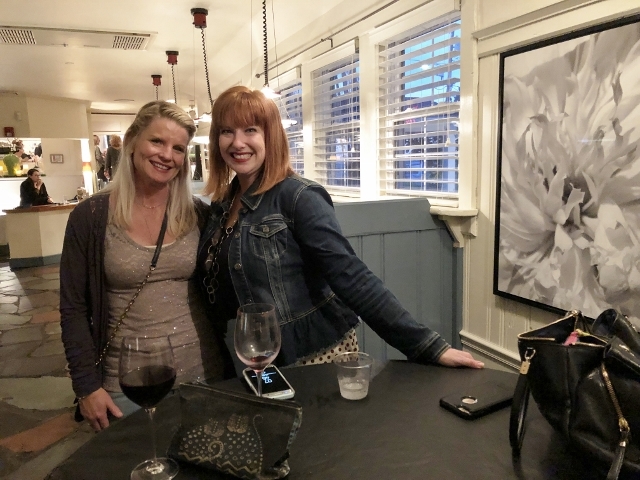 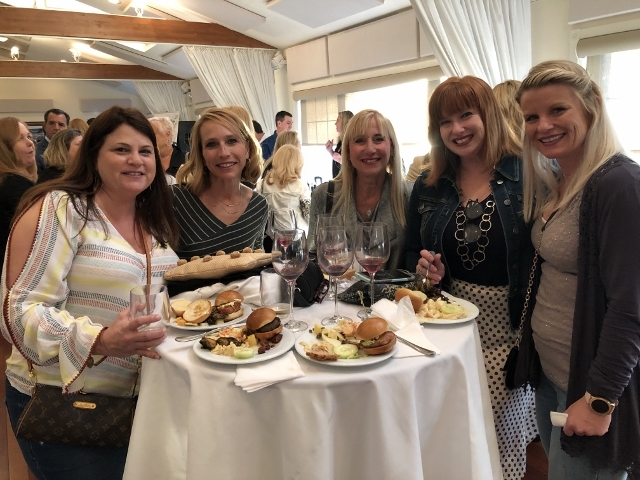 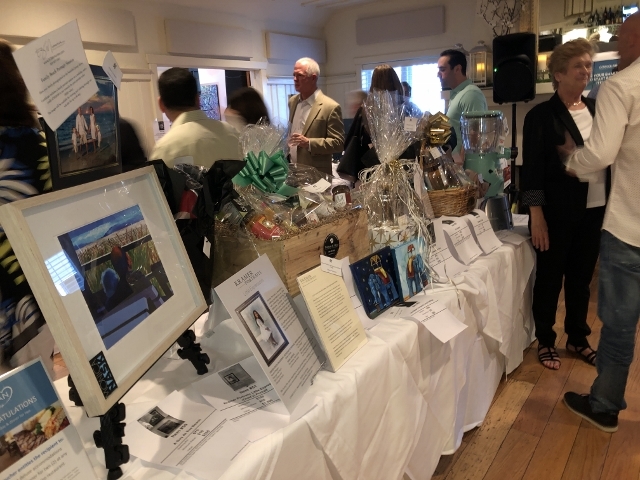 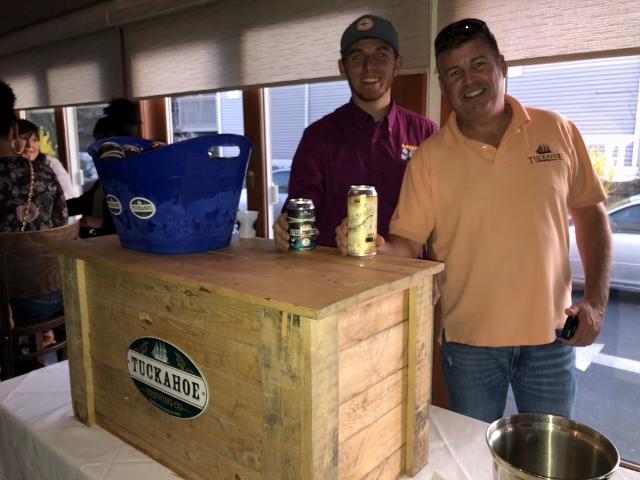 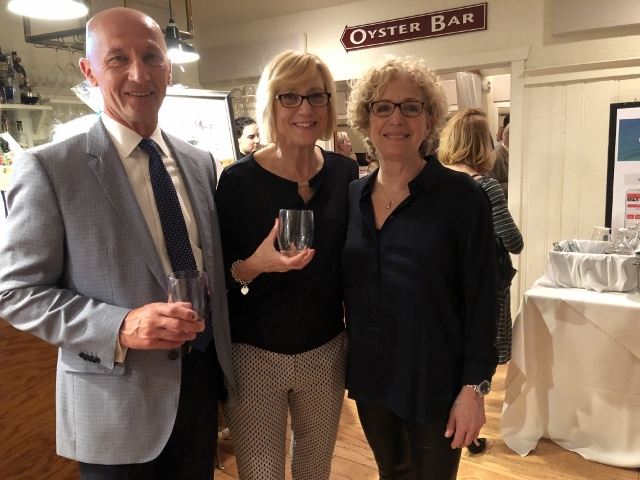 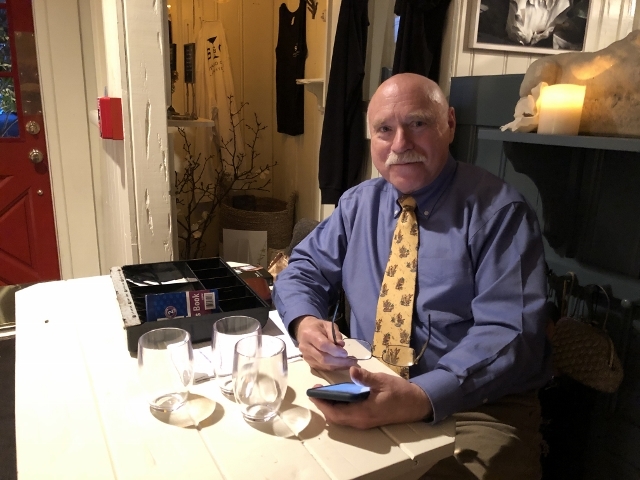 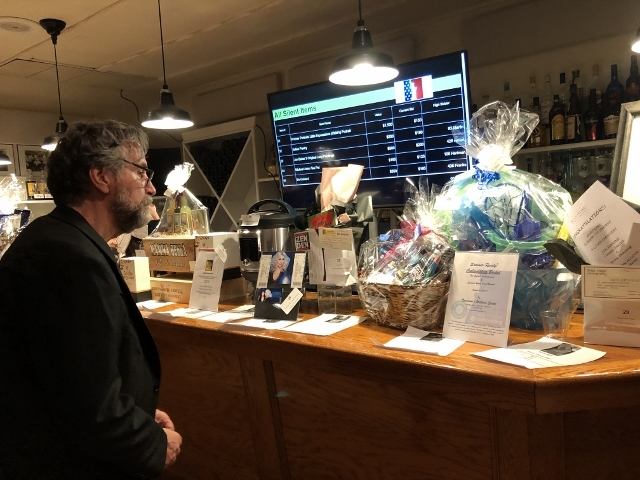 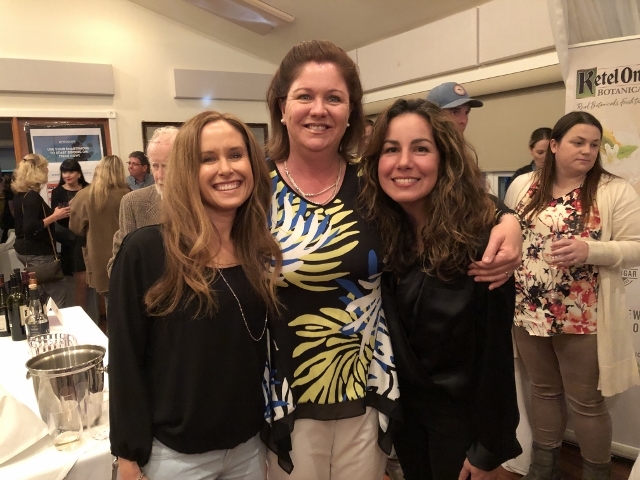 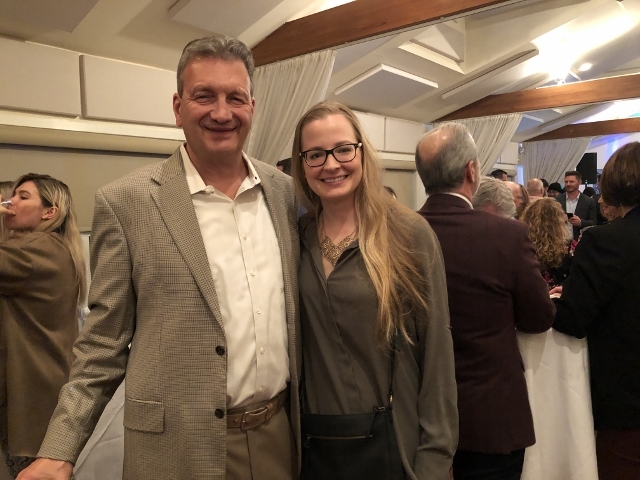 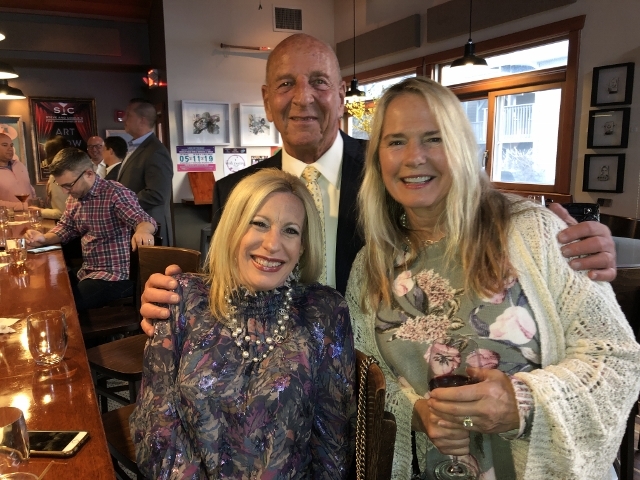 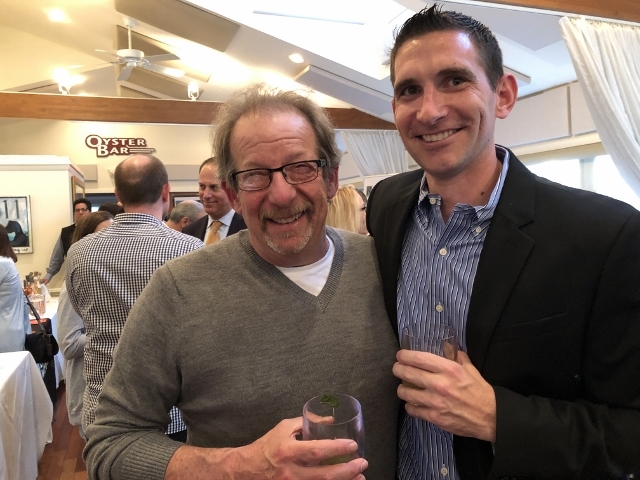 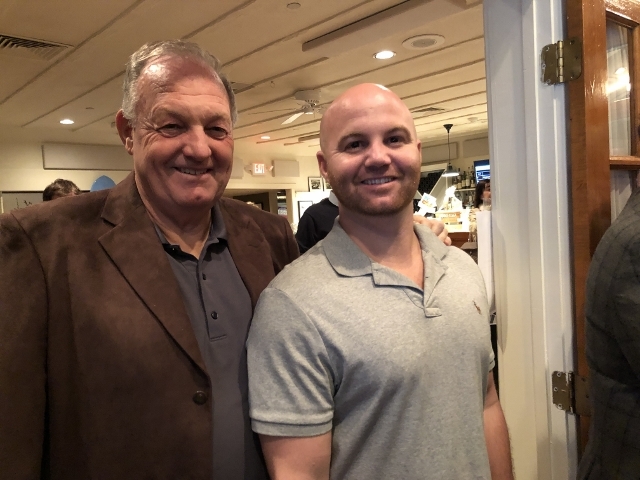 MARGATE – The Margate Business Association held its 17th annual Wine Tasting Fundraiser Wednesday, April 10 at Steve & Cookies By the Bay. 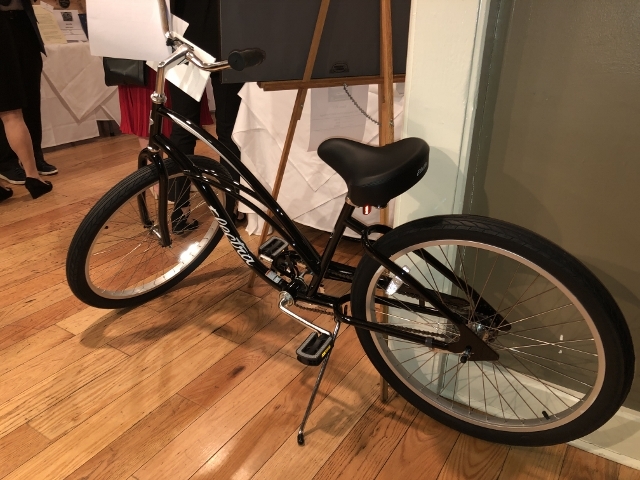 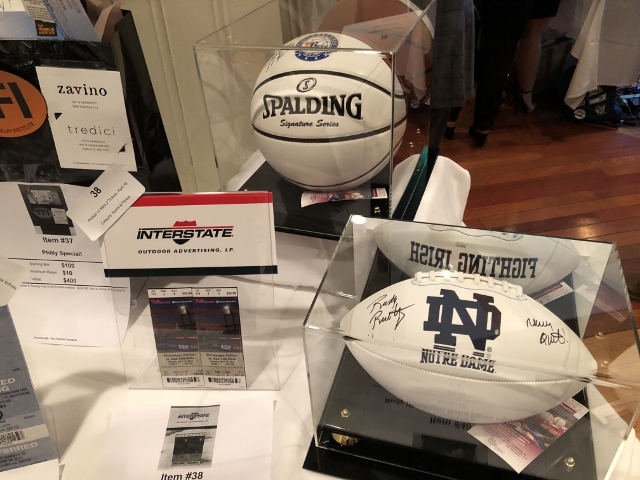 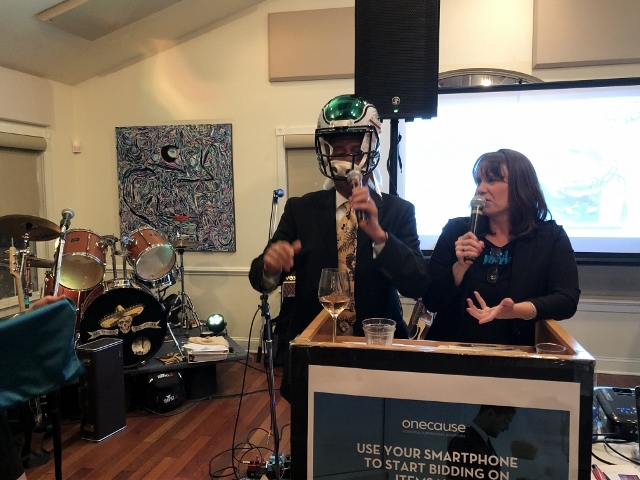 This year, the MBA is tapped into new technology to raise funds virtually during live and silent auctions. 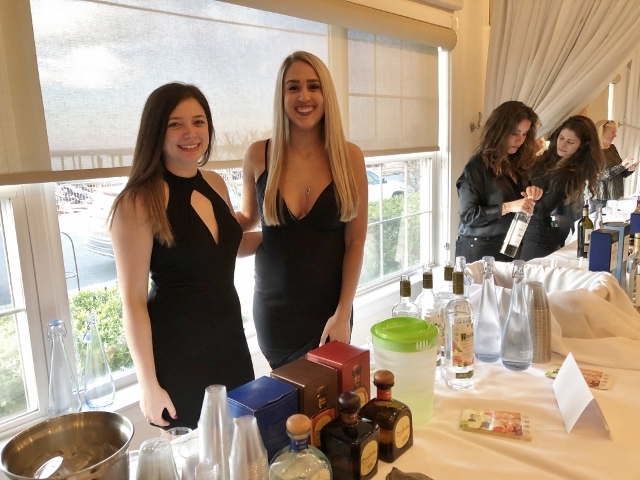 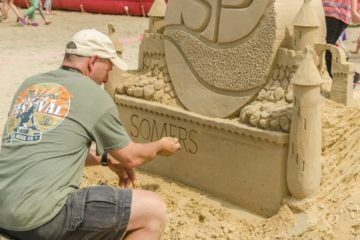 The event raised money for the organization’s scholarship program. 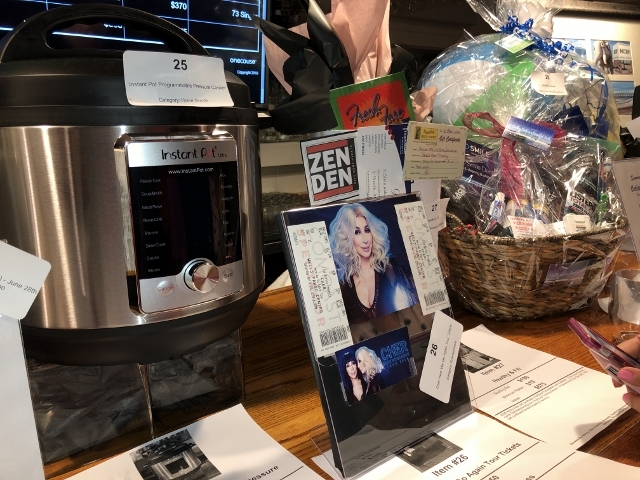 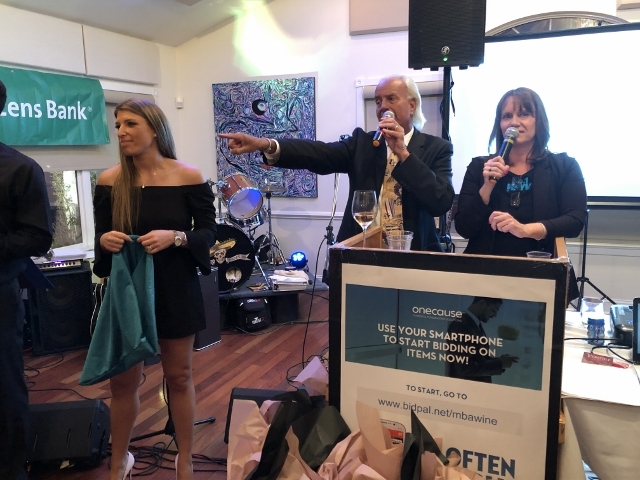 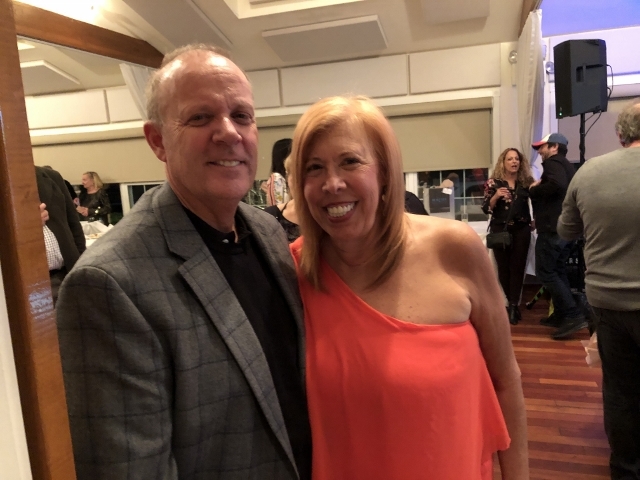 Attendees bid on auction items using the One Cause app on their cell phones, and real estate broker Lou Solomon and Diane Mitchell of the “Mike & Diane” Morning show on 95.1 WAYV conducted the live auction. 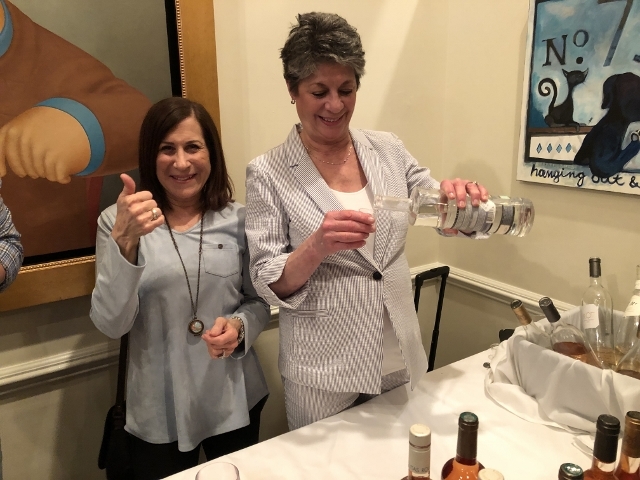 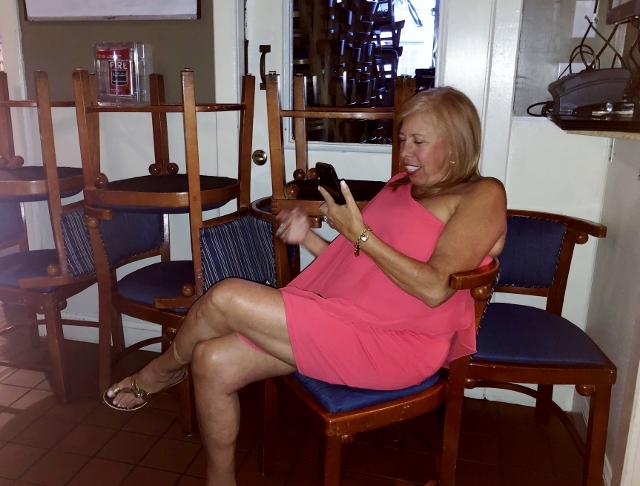 MBA member Cookie Till, owner of Steve & Cookie’s By the Bay, closed the entire restaurant to host the event and provided scrumptious tastings, including her fan favorite, lobster mac and cheese, and Jagelky’s chocolates. 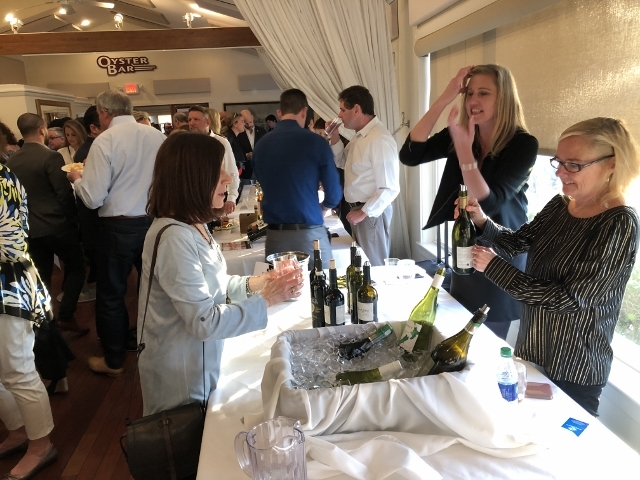 Numerous wineries, breweries and distilleries provided tastings of their fine wines, brews and spirits. 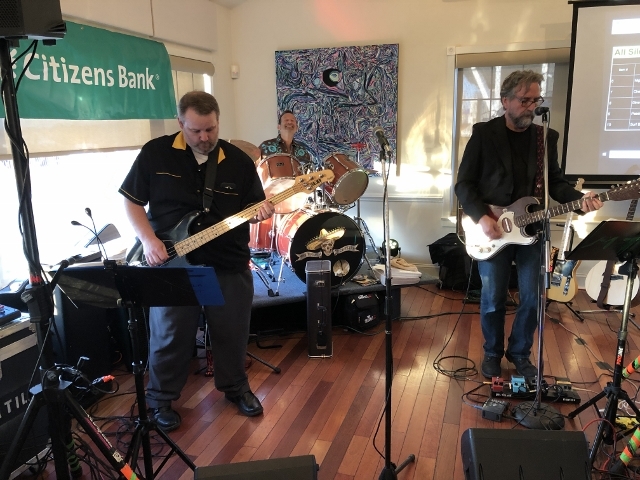 Mas Tequila Orchestra provided the entertainment. 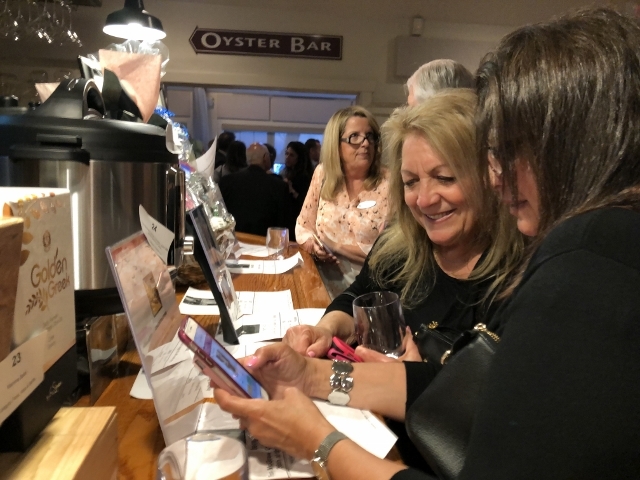 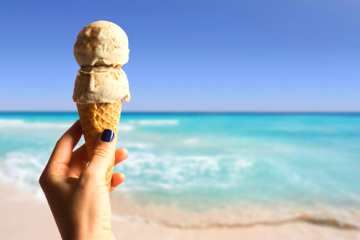 Since its inception, the event has raised more than $100,000 in scholarships for Margate students and the MBA’s Children’s Fund, which provides warm clothing, school supplies, food, summer camp for latch key children, toys and more. 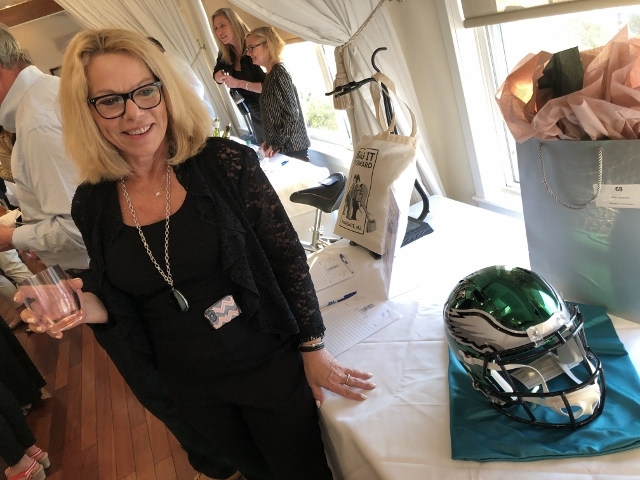 A highlight of the live auction included lively bidding on a shiny new Philadelphia Eagles helmet signed by hall-of-famer Brian Dawkins. 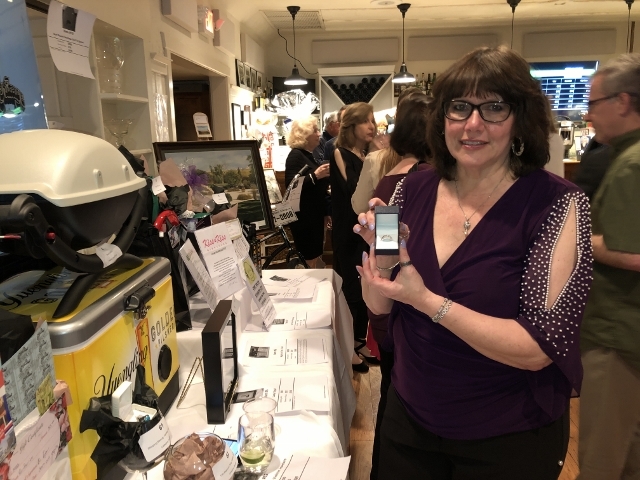 Lorne Panico of Margate won the item by bidding $725 for the helmet. 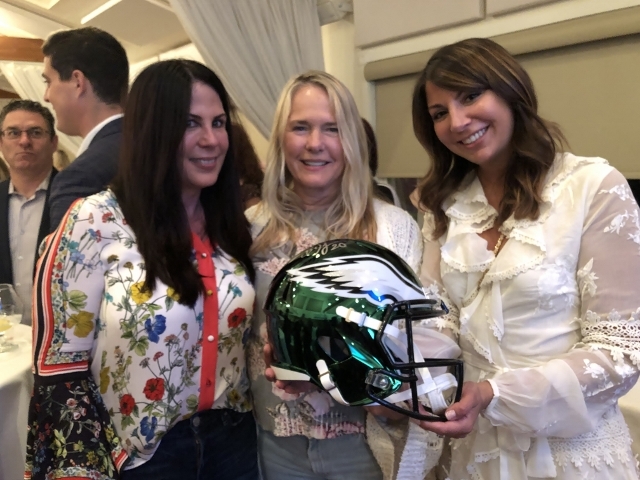 Panico said she bought the helmet for her son Joe.